This week, the internationally established Montblanc de la Culture Arts Patronage Award, will be hosted in the MENA region for the first time. Hosted at Concrete in Alserkal Avenue, the award will be given to Nadia and Rajeeb Samdani who founded the Samdani Art Foundation (a private arts trust based in Dhaka, Bangladesh) and Dhaka Art Summit - which has helped to raise the profile of artists across South East Asia. They are also members of Alserkal Avenue Programming Committee in Dubai and advisory council members of Art Dubai. The award, which was established in 1992, recognises contributions of modern day art patrons around the world whose confidence and pioneering efforts have allowed the arts to flourish. 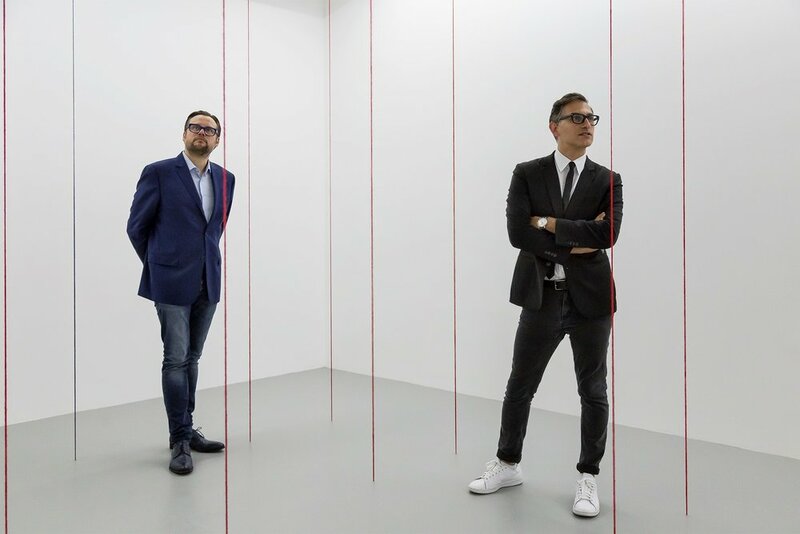 Last year, Sam Bardaouil and Till Fellrath, a curator-duo who have a long history of working and engaging wth artists in this region were appointed as chairmen of the The Montblanc Cultural Foundation. They now oversee the patronage award and are working to expand the active community of artists, cultural influencers, and art enthusiasts who have been associated with the award over the years.